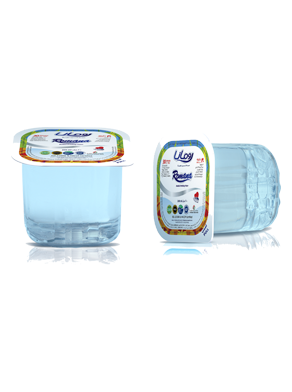 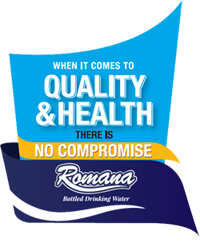 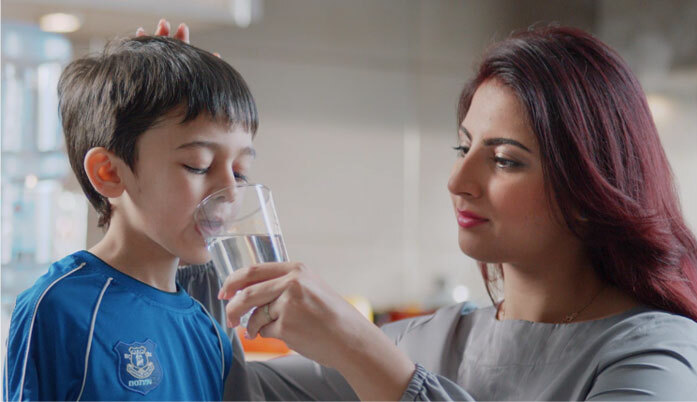 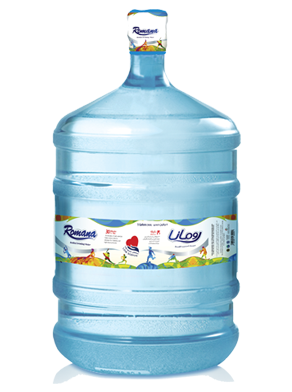 Romana is committed to providing safe, pure and balanced drinking water to the nation. 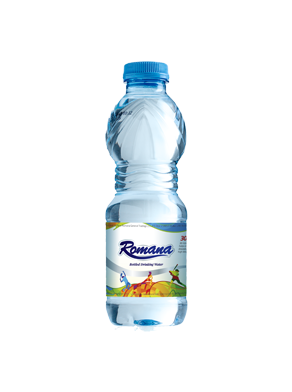 By adhering to strict international standards and following stringent quality control process, we ensure that every bottle of Romana water that reaches you is safe, of exceptional quality and of utmost purity. 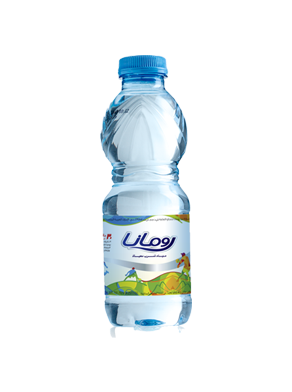 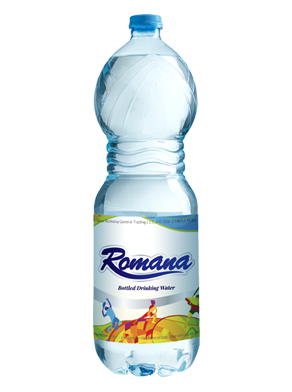 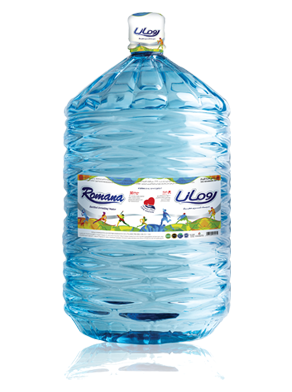 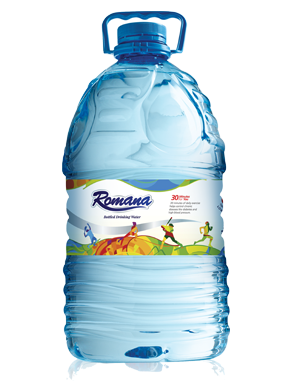 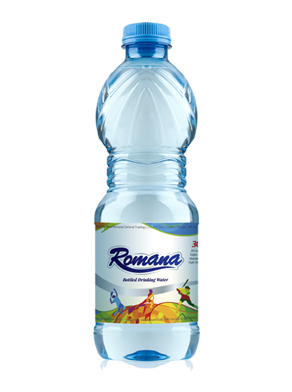 Romana holds more quality certifications than most water brands in the country. 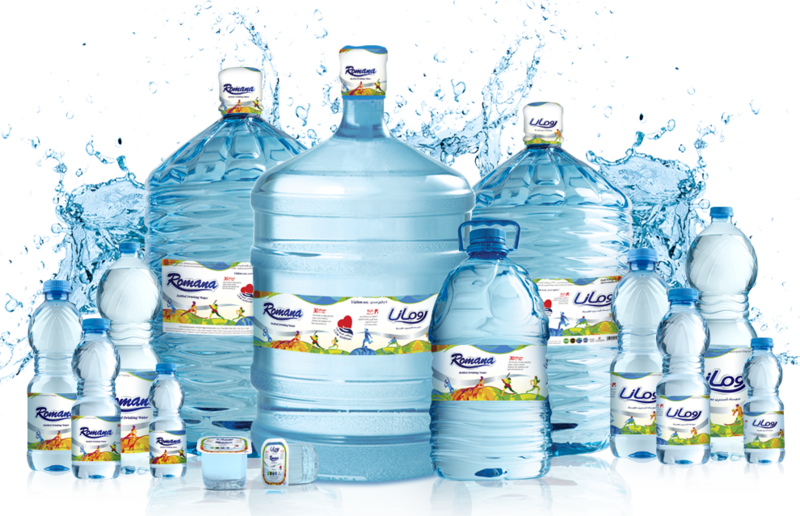 All these accreditations from various prestigious national and international institutions hold testimony to our commitment towards providing safe and balanced drinking water across the United Arab Emirates. 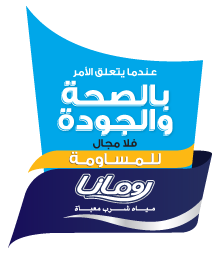 And yet, our most valued accreditation is your trust in us.